Book now your equipment online and save up to 15%!!! 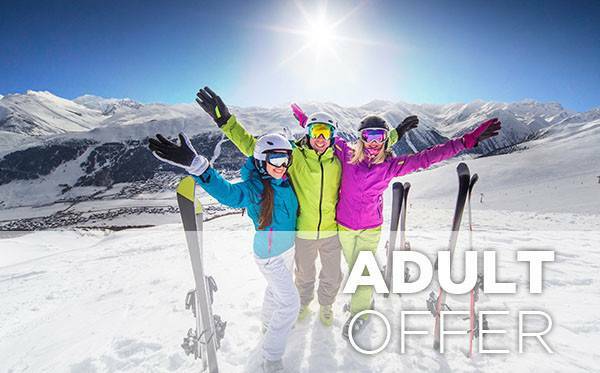 Book your Ski and Snowboard Equipment in Advance! Your relaxed rental option with Siegi Tours. Our experts are happy to select the perfect equipment for you. Everything will be ready and firmly reserved when you arrive. 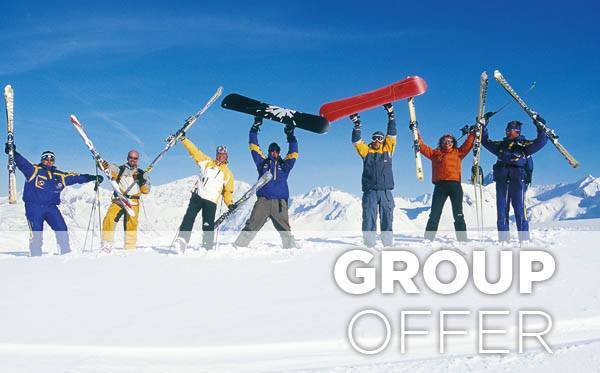 A big range of perfectly serviced skis and snowboards are waiting for you to hire. The Ski School offers the complete equipment for your ski or snowboard experience. 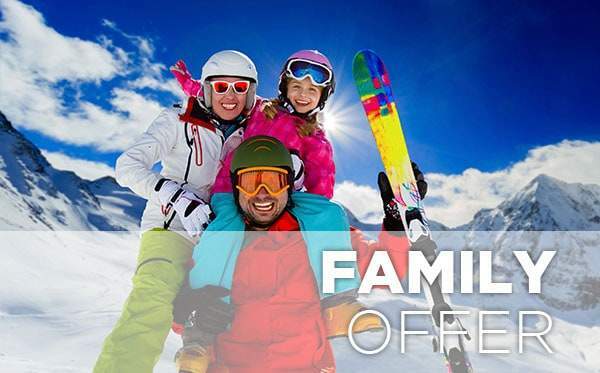 Ski and snowboard service is also available. Special Rates and Deals for Siegi Tours Guests!! !